I adore this intensive hair mask. Like, seriously adore it! But I was unsure how to go about showing it off.. How exactly do you show a great product’s pro’s when the product’s effects can’t be seen to the naked eye? I can totally vouch for this spray bringing sleekness and shininess to your hair. After using, I can feel a definite softness in the areas where I usually have ragged split ends. My hair is still in a weird “used to be layered but is now growing out” phase so I have split ends all over the place. My hair feels smoother after using and it also has a GREAT scent! It can be used on damp or dry hair and, when used on damp hair, it does indeed alleviate the horribleness of knots and tangled hair! 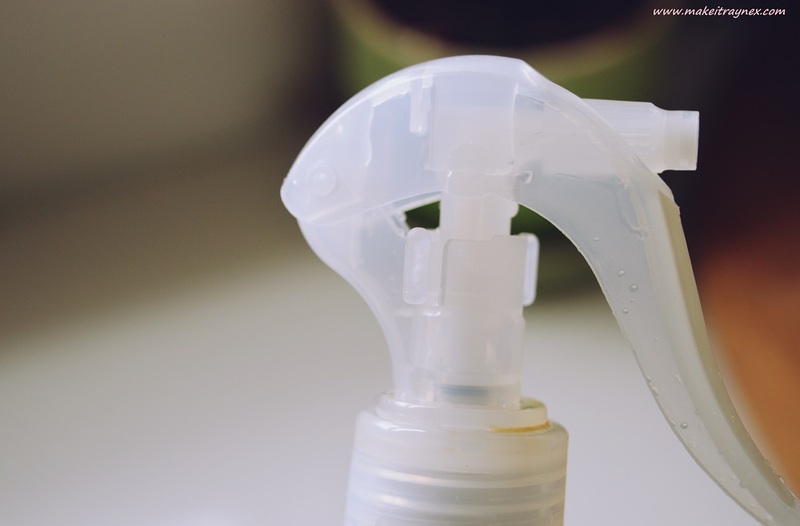 I think this could even be packaged for moms who have little girls with tangled hair..
Another one of my favourite benefits is that this product protects your hair from both heat products and the sun – bonus! 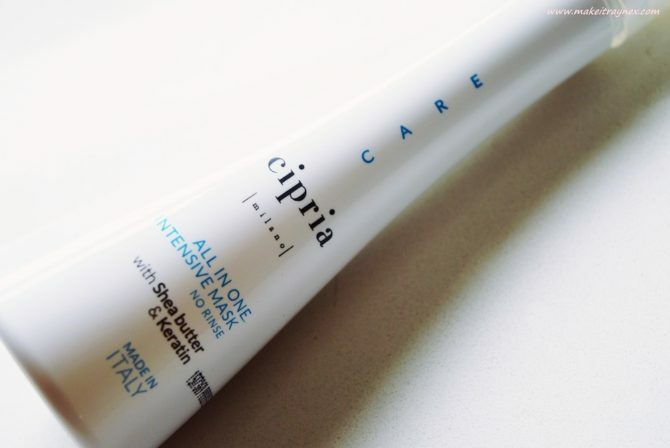 You can purchase this intensive mask directly via the Cipria Milano website here. It retails for R129 and you can also purchase it from any of their stores; there is one in Sandton City, one in Cape Gate one in Mall of Africa as of last month!